Travel is one of those things that naturally gives rise to queries, concerns and doubts, so we’re here to put your mind at ease. *Many passports (including the U.S.) have pages for “amendments” and “notes”. This is not considered a valid “visa” page. Please check with the passport office for your passport validity. Please pack light; laundry facilities are a normally available throughout your safari at a reasonable price when staying more than 1 night. Plan to dress in layers so you are comfortable at any temperature. Please carry a soft duffel bag instead of a hard case. 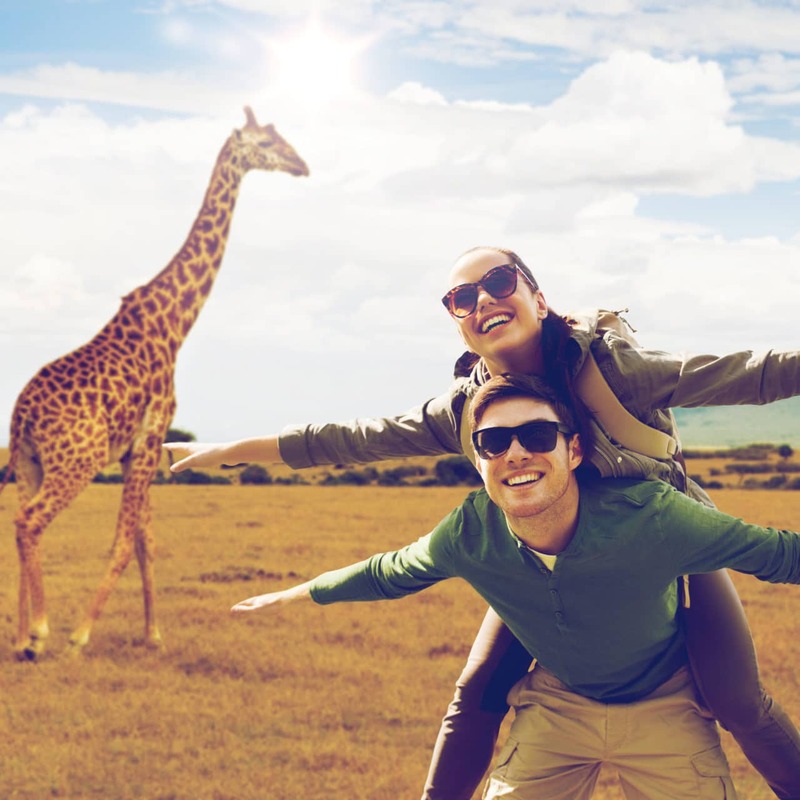 If your itinerary includes any light aircraft flights while on safari, you are restricted to a maximum of 15kgs/33lbs, including hand luggage. 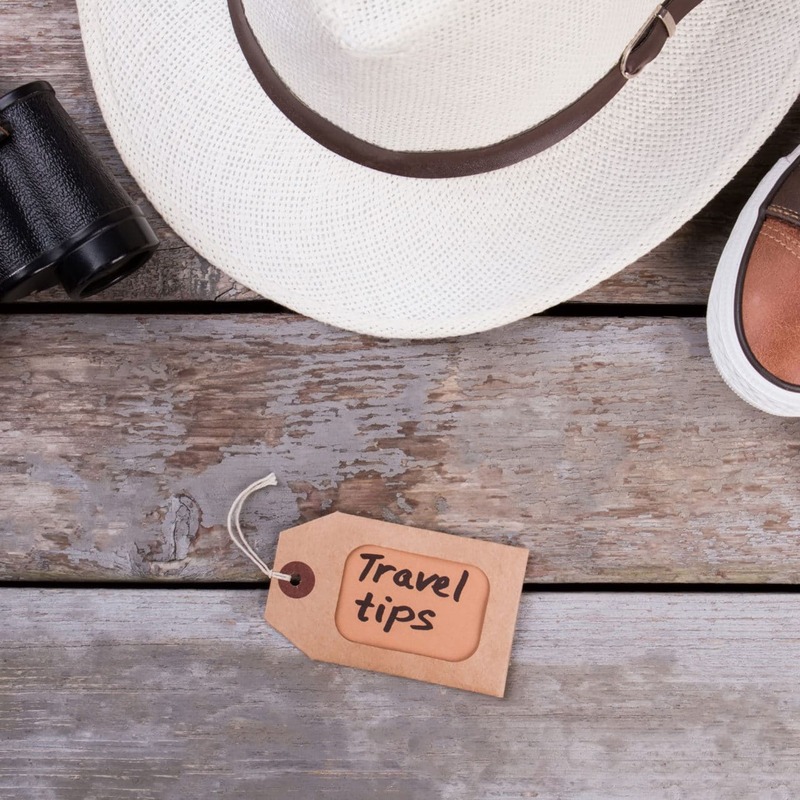 Precautions are a necessary part of staying healthy, and while you will of course make every effort to stay healthy and safe during your trip, it’s always wise to plan for emergencies. International travel insurance and Emergency Medical Evacuation plans are available and highly recommended. For minor aches and pains during your travels, there are hospitals and clinics around the country who will care for you and prescribe any medicine you may need. It is illegal to buy wildlife products in many parts of Africa. In order to support conservation of wildlife and marine life, please avoid purchasing all wildlife and sea products. If you see someone selling wildlife products, notify the proper authorities or lodge security. Should you wish to donate to conservation, we will be happy to facilitate it for you. Prior to departing on your next international trip, don’t forget to phone your credit card companies to notify them of your travel plans – dates, destinations and even airline routing as you may need your card in a foreign airport along the way. This may help to avoid any frustrating charge denials when trying to make a purchase on your vacation. Most credit card companies now have a foreign currency fee for international charges, so this is also a good time to ask what percentage they charge on foreign transactions. In addition to current contact information that should be attached to the outside of your checked luggage, we also suggest placing this information on the inside of all of your bags as well. Those luggage tags can be destroyed on the luggage conveyor belts or by baggage handlers. It is best to secure this information to the inside of the bag so it can easily be found if the bag is opened. You can print out your contact details, have the paper laminated and attach it via zip ties. Its, always a good idea to make photocopies of important documents such as passports (photo/information page), airline itineraries and other reservations, credit cards (front & back), etc. prior to departing on an international trip. You should keep these copies in a separate location from the original documents. Another idea is to scan these and email to yourself where they could be downloaded wherever you have internet access to your email account. All valuables such as binoculars, cameras, computers, memory sticks, phones, ipods and prescription medicines should be packed in your carry-on luggage. Do not risk the chance of them being stolen in your checked luggage. Carry binoculars for added pleasure while game viewing. You may make international telephone calls home. Being in the wilderness sometimes has its disadvantages when it comes to telephone service. With the advent of technology- most driver/ guides carry a mobile phone and are equipped with a 2-way radio. For extreme emergencies, please consult your guide who will assist you to a telephone service. We suggest that you contact your cell phone service provider about global roaming service for the duration of your tour. On safari, be prepared for bumpy and dusty roads. These can be an irritant to contact lens wear. Eye drops, a bandana, and a spare pair of glasses are a sensible precaution. Safari attire is casual and comfortable. Dress mainly for outdoor comfort with a change of informal clothes for the evening. Evenings and early morning can be chilly especially in the mountain areas and the crater. Warm fleece, socks and walking shoes or sneakers are recommended. Footwear should be low- heeled and comfortable. There is not much walking and you stay in your vehicle during game runs. Bring a light-weight raincoat and a hat for sun protection. Roof hatches on safari vehicles are left open while game viewing. Please do not take photographs of the locals without their permission. Never take photographs of military, military institutions, armed forces barracks, policemen, the President, Government officials, or airports. Always keep your camera ready for action. You never know when it is going to start. If you intend to purchase extra memory, we suggest you do so in Zanzibar and Arusha, as often the safari lodges and camps have limited stock. You may wish to carry your equipment in a dust-proof bag as the roads can be extremely dusty. Ever since the early days of safari the driver-guide and naturalist/ tour guide in Africa have had their expert bush skills acknowledged in the form of tips. The first thing to bear in mind on arrival is that your guide is the gateway to the adventure which you’re about to embark. Getting to know him and recognizing his skills will be one of the unexpected pleasures of your safari. His ability to find game barely discernible even with binoculars and ability to identify all varieties of wildlife will astound you. Ask a lot of questions. Don’t be afraid to make requests of your driver- guide and and they will accommodate you provided the request is reasonable and does not negatively affect the overall itinerary. Most people, when visiting a foreign country, like to be given some guidelines regarding tipping. 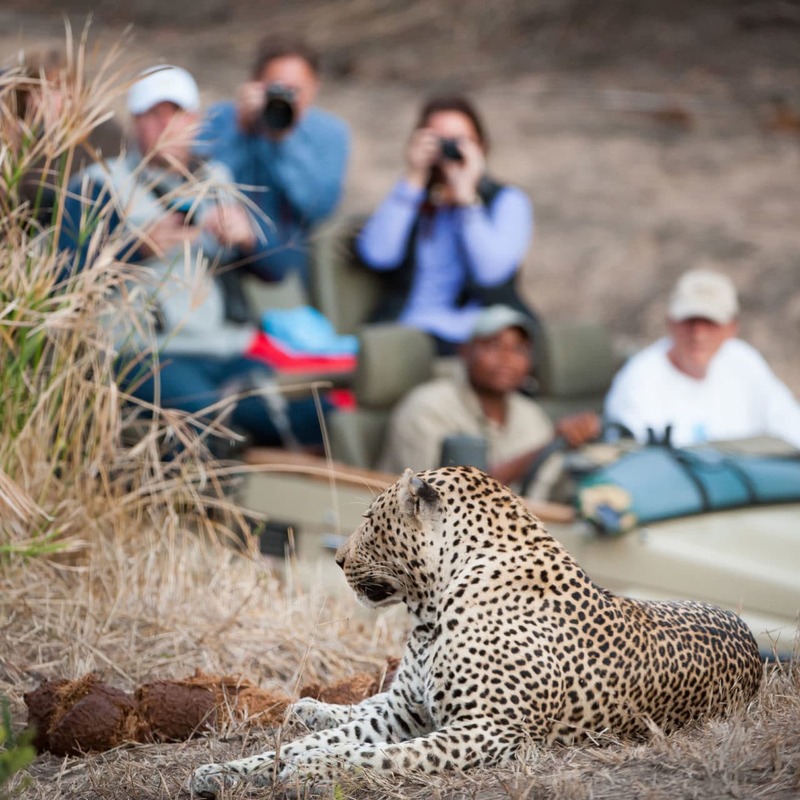 An exciting and successful safari depends mainly on your guide. For this reason, many lodges suggest tipping him/her separately to ensure they get a fair tip. We recommend $12-15 per day, per person at the end of your tour, but that is entirely at your discretion. For the behind the scenes staff, there is often a general staff tip box. It is best to tip once at the end of your stay at a lodge or camp in local currency or US dollars. It is important that conversation is in hushed/whispered tones near wildlife. Loud voices disturb animals and fellow travelers. Loud music is frowned upon. It is strictly forbidden to touch or tease any wildlife. All animals are wild and dangerous. Driver’s or guide’s instructions must be obeyed at all times. 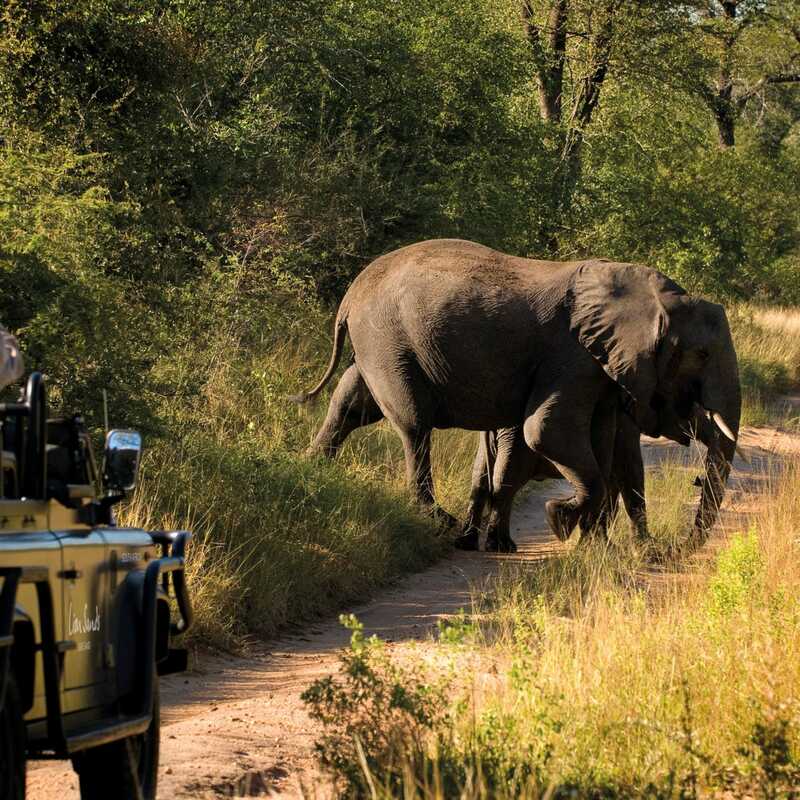 Walking within game parks and private reserves is forbidden without a qualified guide. Some lodges may have no fencing so lodge rules on walking must be strictly observed. Tanzania and Kenya are +3 hours GMT and +2 hours Central Europe in the winter time and +1 hour in the summer time. Single-entry and multiple entry visas are available. It is advisable to apply for your Kenyan visa in advance. Please note the validity period of the visa before you apply. 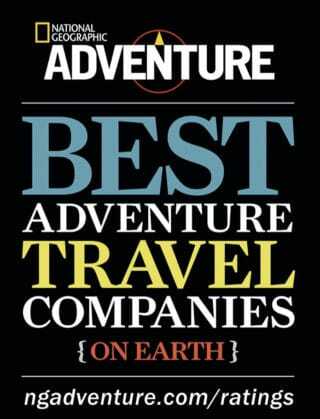 Safari Ventures will provide local contact information for your application. please note that visa policies are subject to change. 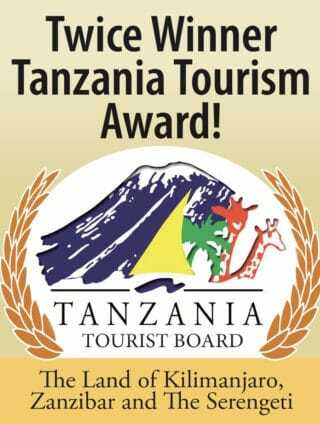 Tourist visas are available at Tanzania embassies in your country, price subject to nationality. Please note the validity period of the visa before you apply. The Consulates are located in New York City and Washington D.C.
Tanzania and Kenya are located in a tropical climate with different bacteria, flora, and fauna than most visitors are accustomed to, so it is advisable to take a few health precautions when traveling to make sure that your trip goes as comfortably and smoothly as possible. This is usually top on the list of visitors’ worries, and prevention goes a long way towards keeping you protected. Although it is believed that the anopholes mosquito (the species that carries malaria) hunts only at night, make sure to visit your doctor to get a prescription for the anti- malarial drugs that best suit your health and condition – there are some very good ones available on the market now, but tell your doctor if you are pregnant or breast feeding. Several of the vaccines require more than one dose or take time to become effective. Vaccine shortages also occur from time to time – particularly with yellow fever, so it is always best to seek advice on immunization well in advance, if possible around 6 weeks before departure. It’s best to drink bottled water and brush your teeth with bottled water when traveling through Tanzania and Kenya – numerous brands are widely available and served in all restaurants and lodges. Steer clear of ice, raw vegetables, and salads when eating at street restaurants. High-end lodges and restaurants will clean their produce thoroughly. The unit of currency in Tanzania is the Tanzanian Shilling (Tsh). The unit of currency in Kenya is the Kenyan shilling (Ksh). It is best to carry as little cash as possible when traveling to avoid further inconvenience if anything should be lost or stolen. That said, major currencies (like the US Dollar, the English Pound, and the Euro) are easily changed in large towns, although US Dollars are sometimes preferred. Please have new, crisp US dollars for exchange, not printed prior to 2006. Travelers checks are generally not accepted in East Africa. For-Ex bureaus offer faster service than banks and although the exchange rates are only nominally different, the bureaus usually offer a better rate. Standard Chartered banks around the country have ATM machines that allow you to withdraw cash from your VISA card and Barclay’s Bank ATMs allow you to withdraw on both VISA and MasterCard accounts. Credit cards are accepted only at major lodges, hotels, and travel agents. It is advisable to make your bank aware that you will be traveling internationally with your credit card. Please keep your passport and money with you at all times. Never leave money or valuables in your room or in your vehicle and avoid wearing expensive jewelry. East Africa is a safe region to travel in. East Africans are warm-hearted and generous people and are eager to help visitors get the most out of their stay. Kenya and Tanzania are true examples of tolerance and cooperation in our modern world, with an evidenced multicultural diversity that has co-existed for centuries and has a lot to offer the world by its example. As in all countries, a little common sense goes a long way and reasonable precautions should still be taken, such as keeping valuables with you, walking in groups, and letting your tour guide and hotel reception know of your whereabouts which frees your mind to absorb the natural beauty and incredible sights that will stay with you forever. Specific areas around the country are particularly renowned for their craftsmanship, and craft centers, artist cooperatives, and good gift shops should have a selection of carvings, paintings, baskets, and jewelry from all over Tanzania. Bargaining is advisable in smaller shops and cooperatives, where the artists usually gain a significant percentage of the proceeds. In larger shops and hotels, prices will be higher and bargaining is usually not allowed. Foreign currency is often accepted. As you travel, you may see people selling curios on the street – Masaai women selling necklaces at petrol stations, children selling bracelets outside a popular restaurant, or a batik seller walking the city streets in search of customers. How do you know if you’re paying too much or if the goods you’re buying are really authentic? Check basket weaves for quality and woodcarvings for signs of shoe polish and cracks, but ultimately if you’re happy with your purchase, you’ve made the right decision. Because Tanzania lies below the equator, the coolest months occur during the northern hemisphere’s summer, and all-year round the weather remains pleasant and comfortable. Between May to October, temperatures range from around 10°C (50°F) in the northern highlands to about 23°C (73.4°F) on the coast. On the plains and the lower-altitude game reserves, the temperatures from June to October are warm and mild. On the coast, these months are some of the most pleasant to visit, with balmy, sunny weather much of the day and cooling ocean breezes at night. With pleasant overall conditions all year round, Kenya’s southern highlands and coastal lowlands see little variation in conditions; each has a wet season between March and May and a second one in November and December. Temperatures are consistent throughout the year and cool for an equatorial region, ranging from high 20°Cs to low 30°Cs (80°Fs to low 90°Fs) on the coast, dropping slightly inland and then raising again closer to Lake Victoria. The equatorial sun is strong. Too much can cause dehydration, nausea, dizziness and headaches. We recommend that you wear sun-screen and a hat, as well as a strong pair of dark glasses. Most of the lodges have swimming pools. When sunbathing, use common sense. Most hotels and lodges outside major cities generate their own electricity. However, take a small lightweight flashlight as some generators are usually only run for short periods in the early morning and again in the evening from 6:30 PM to 10:30 PM. The voltage is 220- 240 AC, suitable for appliances with the exceptions of those manufactured in the USA and Canada. The plug type is G and D in Tanzania and Kenya. Although most lodges and camps will have an adaptor, we recommend that you take your own. Travelers from the U.S. or Canada do not need visas, just a valid passport. South African Airways is the only non-stop carrier between the United States and South Africa. Their season are opposite to those in North America. Information represented in this document are subject to change. This information has been provided for informational purposes only to assist the client in making their trip more enjoyable. All information is subject to change. While every attempt has been made to provide the most updated information, Safari Ventures shall not be held liable for any irregularities or inaccuracies as the information has come from multiple sources.